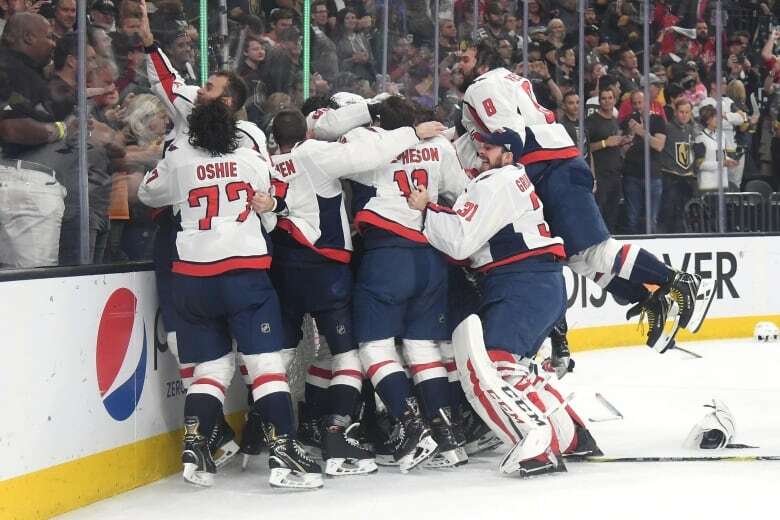 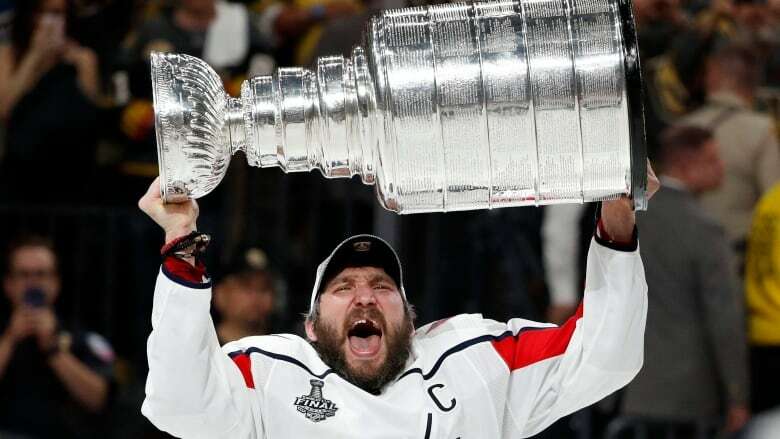 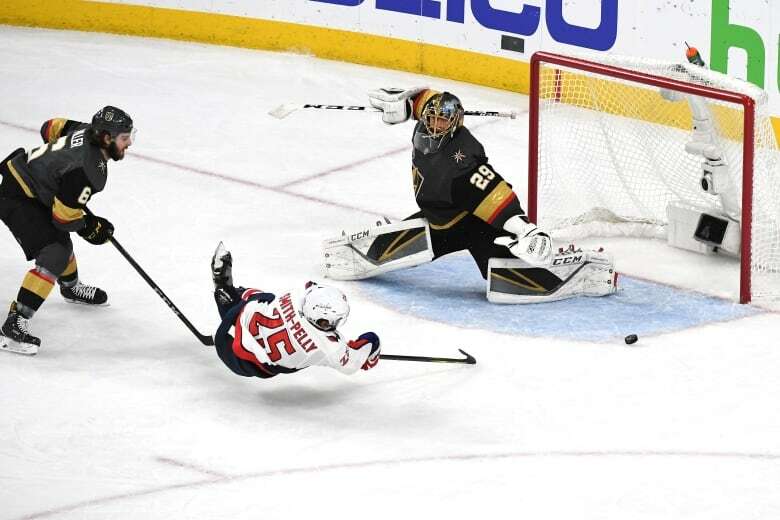 The Washington Capitals can finally call themselves Stanley Cup champions after defeating the Vegas Golden Knights 4-3 in Game 5 on Thursday. 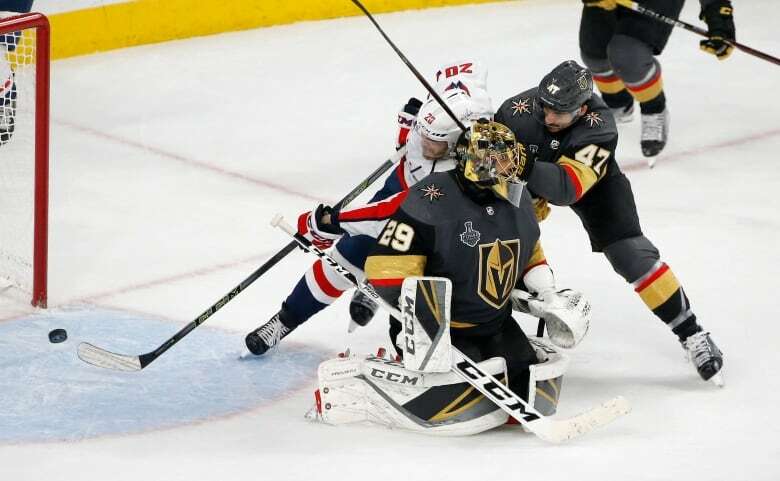 "It's going to be a tough couple days," Vegas defenceman Deryk Engelland said. 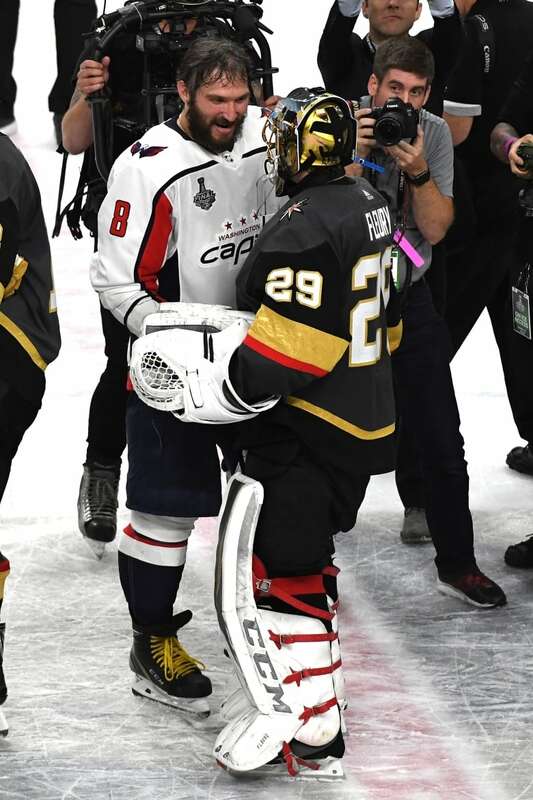 "You never want it to end like this."